Osaka is a large port city and commercial center on the Japanese island of Honshu. It’s known for its modern architecture, nightlife and hearty street food. The 16th-century shogunate Osaka Castle, which has undergone several restorations, is its main historical landmark. It’s surrounded by a moat and park with plum, peach and cherry-blossom trees. Sumiyoshi-taisha is among Japan’s oldest Shinto shrines. 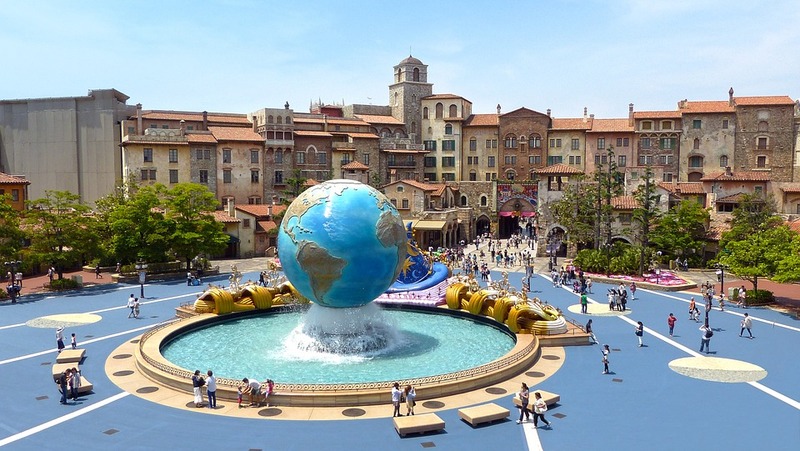 Universal Studios Japan (USJ) was the first theme park under the Universal Studios brand to be built in Asia. 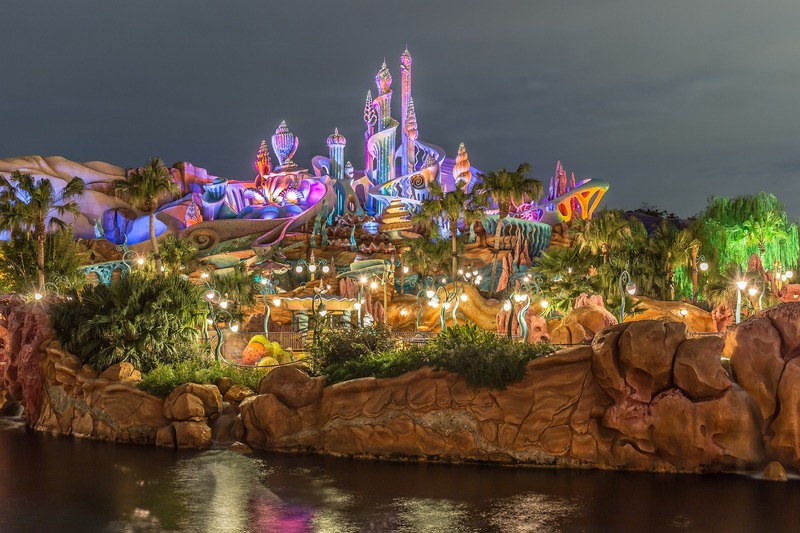 Opened in March 2001 in the Osaka Bay Area, the theme park occupies an area of 39 hectares. 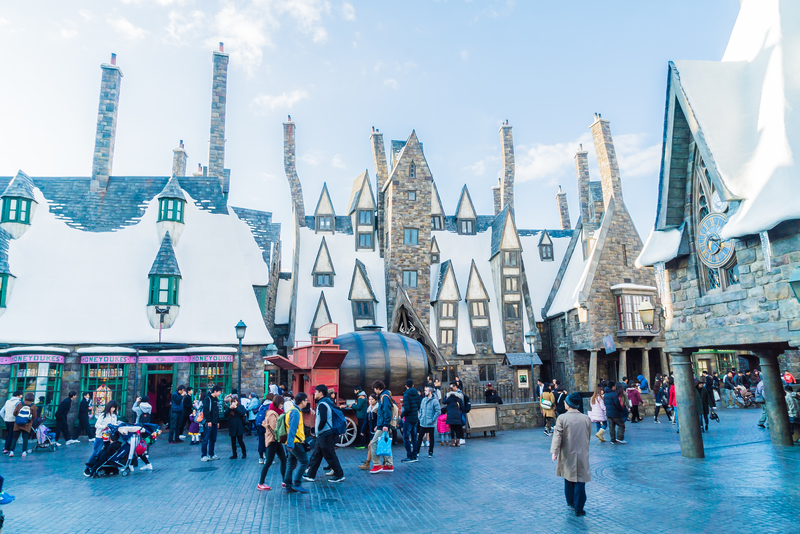 Universal Studios Japan currently has eight sections: Hollywood, New York, San Francisco, Jurassic Park, Water world, Amity Village, Universal Wonderland and The Wizarding World of Harry Potter. 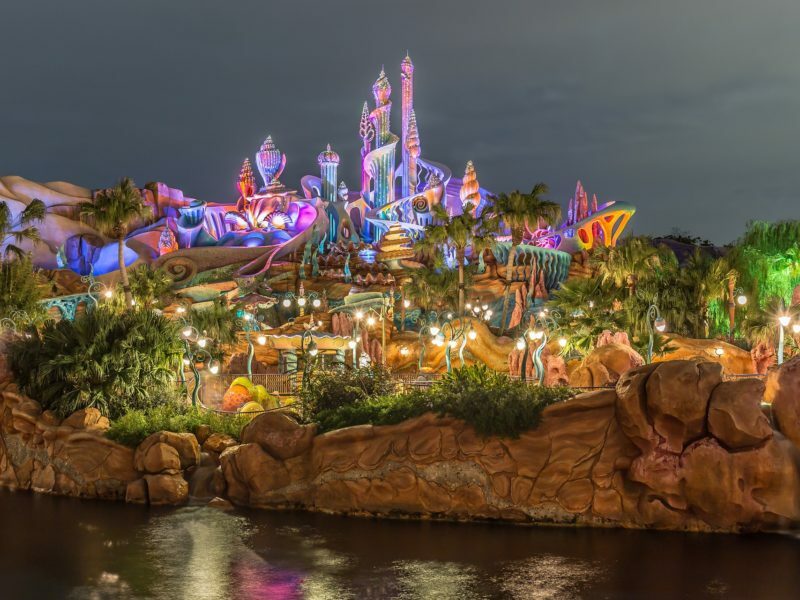 Visitors are able to enjoy many amusement rides, ranging from child-friendly carousels to thrilling roller coasters and simulators based on popular movies such as Spider Man, Back to the Future, Terminator 2 and Jurassic Park. Arrive in Japan – The Land of Rising Sun. Upon arrival at Narita/Haneda Airport, receive the warm welcome. 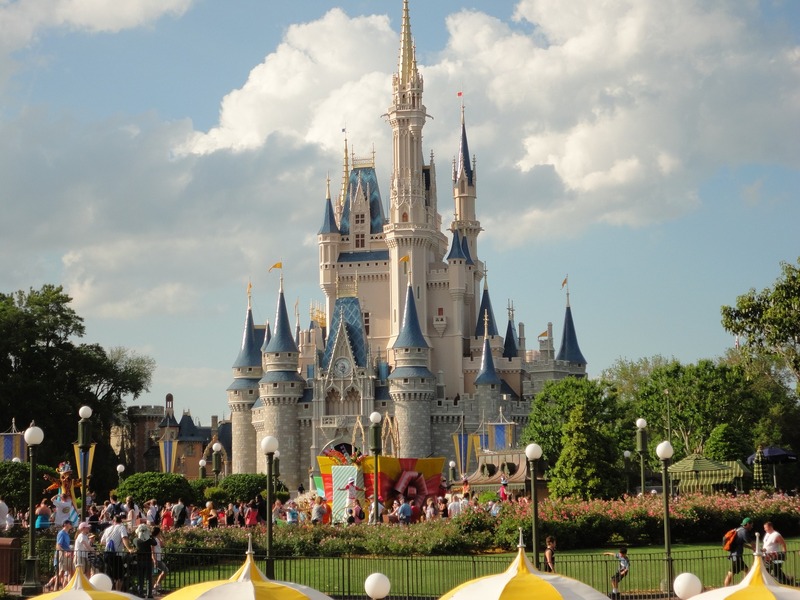 Transfer to the Disney Resort by seat in coach basis. At 15:00, check into the hotel. The rest of the day is free for leisure. Have dinner on your own and stay overnight at the Disney Resort Hotel in Tokyo. Enjoy your breakfast at your hotel. 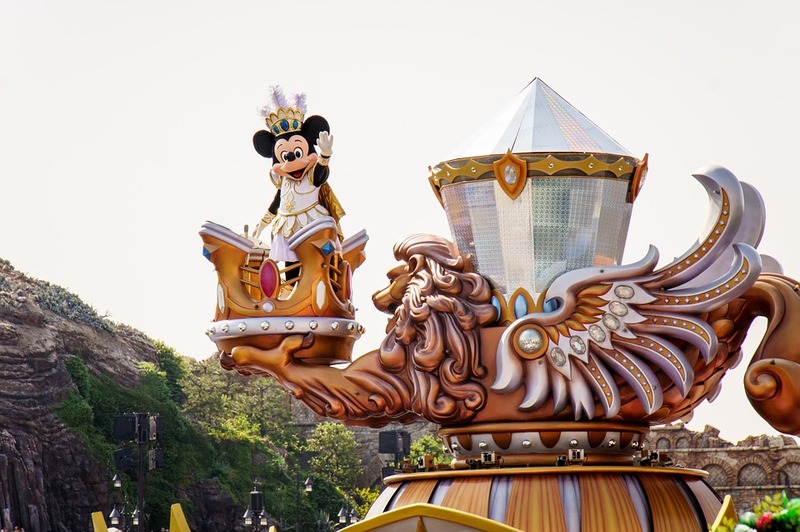 After breakfast, proceed to Disneyland to enjoy the seven theme parks like the Adventureland, Westernland, Fantasyland, and Tomorrowland. 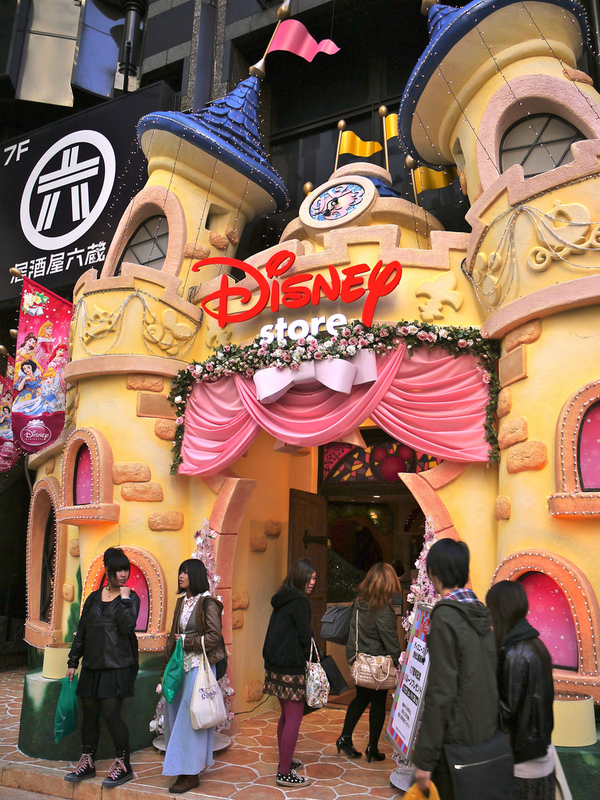 Get back to the Disney Resort and stay overnight at a hotel in Tokyo. Have your breakfast at the hotel. At 09:00, check out of the hotel and leave your luggage at the Concierge. 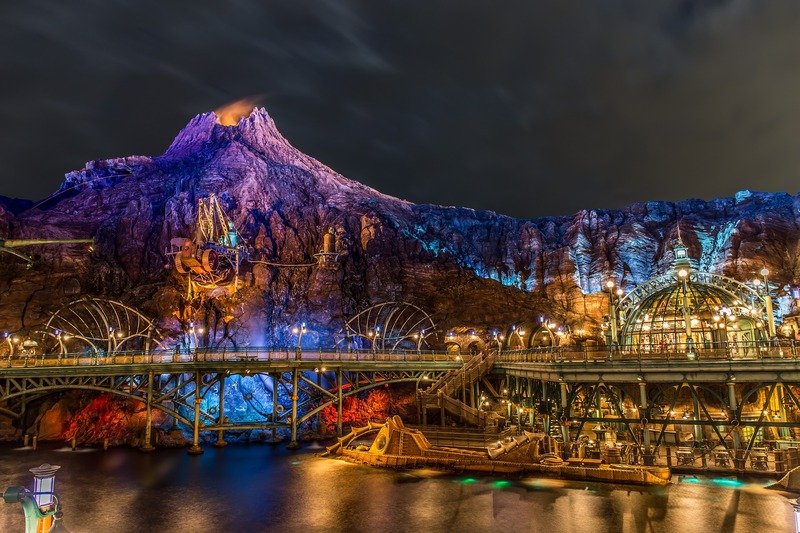 Proceed to DisneySea and enjoy six more nautically themed ports: American Waterfront, Lost River Delta, Port Discovery, Mermaid Lagoon, Arabian Coast, and Mysterious Island. Come back to the resort collect your luggage and head to the next hotel on your own. Check in to the hotel and stay overnight in Central Tokyo. Have your breakfast at your hotel. At 07:30 – 08:30, gather at designated locations to board the bus bound for Hamamatsu Cho Bus Terminal. At 08:50, proceed to Hamamatsucho Bus Terminal and visit the Tokyo Tower, lavish in traditional Japanese Tea ceremony and have your Japanese style lunch (Veg /Non-Veg). After lunch, the tour will proceed to the Imperial Palace Plaza, Niju-bashi Bridge, Sumida River Cruise, Asakusa Kannon, shopping at Nakamise, and a drive-by to Ginza. The first tour drop will be at Tokyo station Marunouchi South Exit at 17:00 – 17:10. The second drop is at Hamamatsucho Bus Terminal at 17:30 -17:30. Head to your hotel on your own and stay overnight in Central Tokyo. Take your breakfast at your hotel. At 08:00, check out and then proceed to Tokyo Station on your own. At 9:00, board the Shinkansen NOZOMI and depart to Osaka (2 hours and 48-minute journey). Head to the hotel and leave your luggage at the Concierge. At 13:00, head to the Hotel Granvia Osaka to board the train bound for Osakako Station. Proceed to Kaikyukan Aquarium and Tempozan Marketplace. After heading to Kaikyukan, go to the Osaka Bay Cruise in Santa Maria. The tour will then disband at Osaka Station. Head to the hotel on your own, check in and stay overnight at Osaka. Enjoy your breakfast at the hotel. 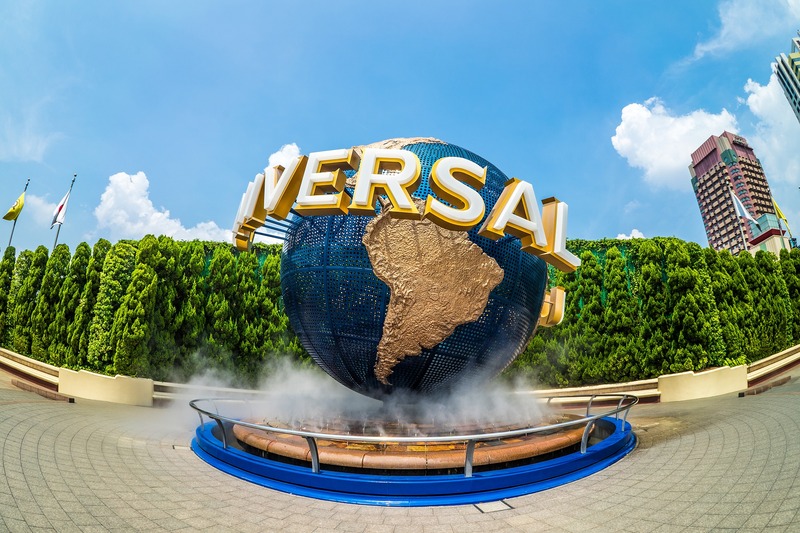 After breakfast, head for a full-day trip to Universal Studio Osaka with 1-day pass. Head to Universal Studio on your own. Enjoy and make the most of your full-day pass. Come back to the hotel on your own and stay overnight at a hotel in Osaka. After breakfast at your hotel, check out at 10:00 and head to Osaka station on your own. Board the SIC transfer to Kansai (KIX) Airport for International Flight and bring your sweet memories home.